Ryse: Son of Rome, is coming to PC this Fall. While Crytek will publish the game on digital channels, they will collaborate with the co-publishing partner Deep Silver for the boxed version distribution to retail stores. 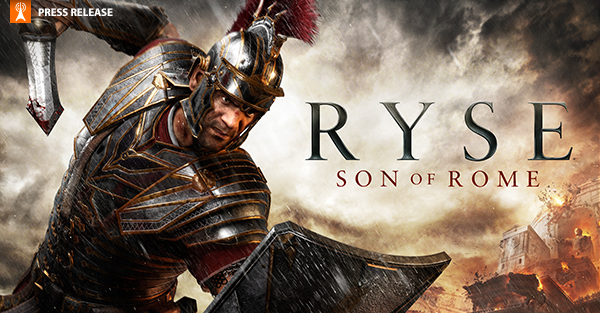 The PC version of Ryse will come with bonus material originally released as downloadable content, including: The Colosseum Pack containing two character skins and two Arena maps; the Mars’ Chosen Pack containing one new character skin, four Arena maps, and the new Survival mode; the Duel of Fates Pack containing two character skins, two Arena maps, and one additional Survival map; and the Morituri Pack, with three new Arena maps, two Survival maps, and five solo Arena maps.